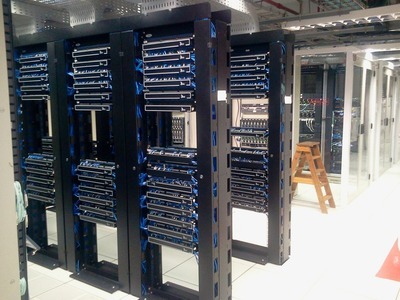 We service many of the largest companies and governments with our many options to choose from. We are able to handle small and large jobs starting from the city to the suburbs. 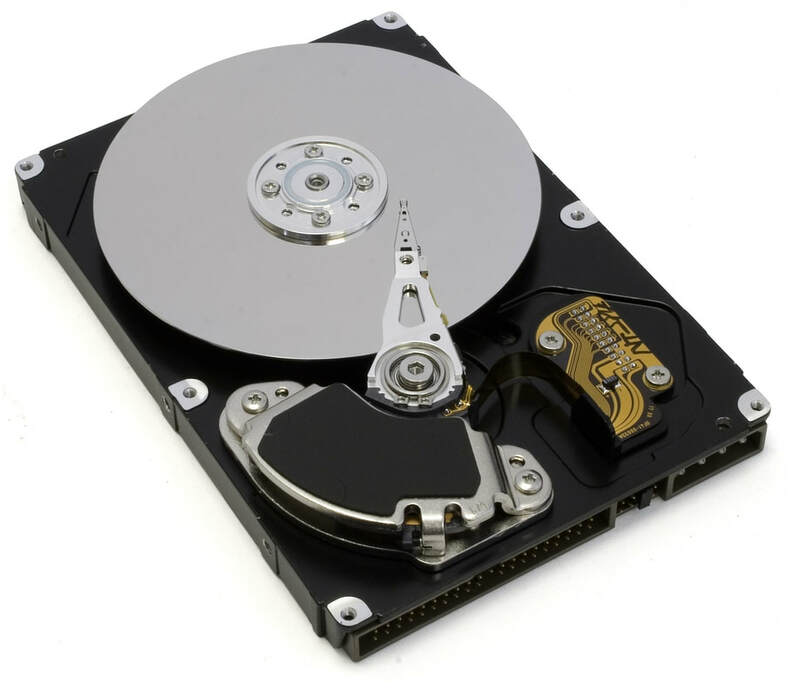 We offer a certified degaussing service using a very expensive piece of equipment that renders the entire hard drive or data bearing item completely useless. No one will be allowed to use it ever again for any purpose. This falls under all legal, ethical, certified guideline available for ALL industries. 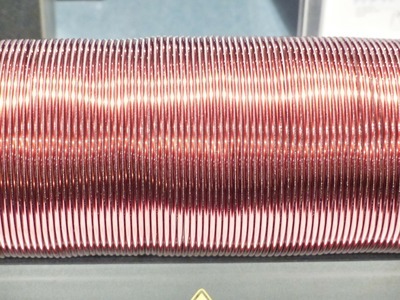 Our punching service is a lower cost alternative to Degaussing and Shredding. This is a unique service that puts a hole through the equipment which renders it useless. Once a drive is punched it must be dismantled and sent to a refinery for precious metal recovery. This is a very popular option if you want to see the destruction but are limited on funds. 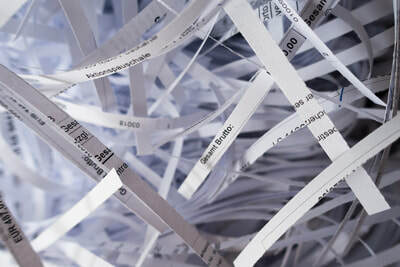 Shredding is an option that costs more but many companies still use because they prefer to hear and see their hard drives physically destroyed. 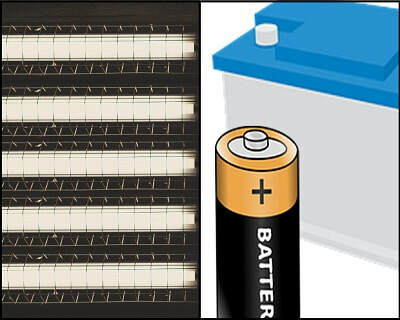 This process brings a level of peace to customer who want to see their equipment disappear completely vs just punching a hole or degaussing. 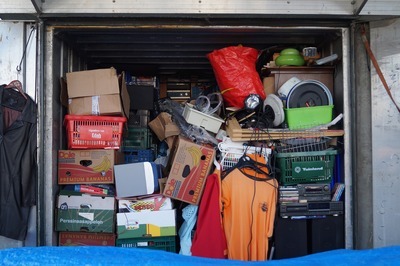 We have a truck that comes on location with a shredder to process the equipment right then and there. 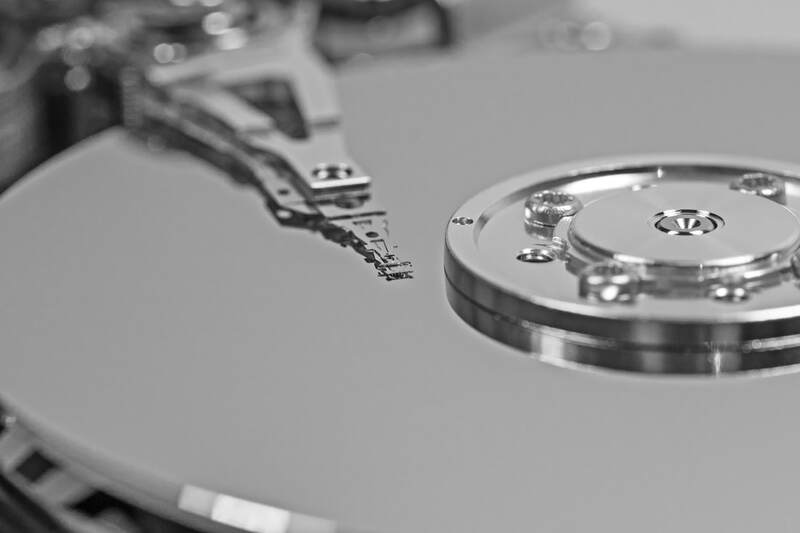 ​We provide a standard data destruction process: AVA Recycling has up to date wiping software that effectively over writes stored data. 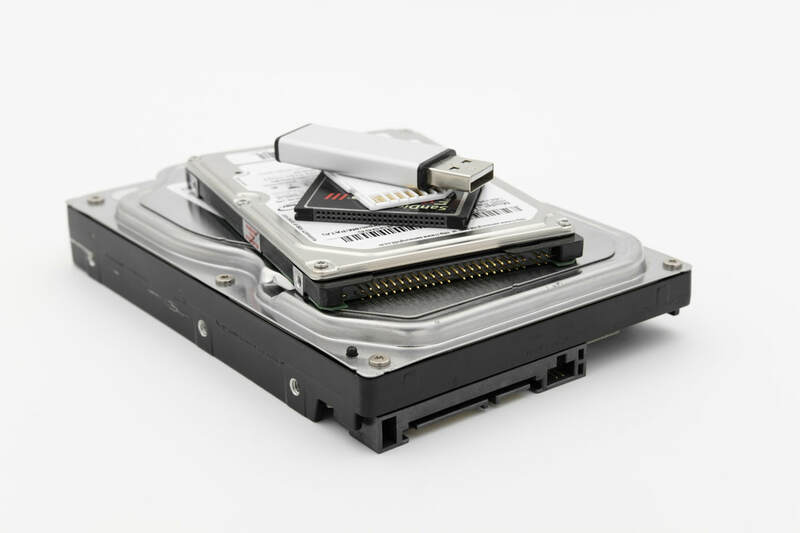 However, in many cases hard drives coming out of outdated equipment cannot be reformatted for reuse and are dismantled for precious metals. That's how you do Aurora Illinois DATA DESTRUCTION! Anything that is received will be disposed of properly. You can be rest assured that we are part of a global initiative to reduce land waste and make our lives a little better. 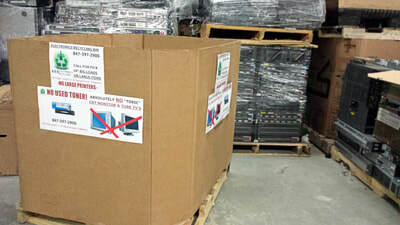 Bring your unwanted or broken computers, cars, laptops, fax machines, printers, speakers, amplifiers, etc. and AVA Recycling will take care of the rest. We will make sure all data is destroyed. Your companies information destruction is our top priority. We will make sure that the information does not fall into the hands of any company or individual. The information will be destroyed in a manner set by the government, so there is no need to worry of any leakage. 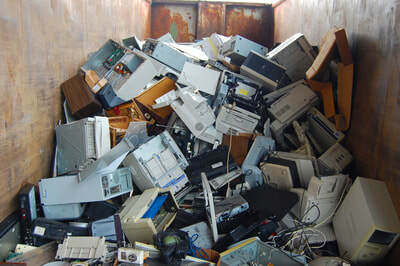 AVA Electronics Recycling is HIPAA, FACTA, Gramm-Leach-Bliley Act compliant. Banking and Financial Institutions require a very specific type of recycling company. 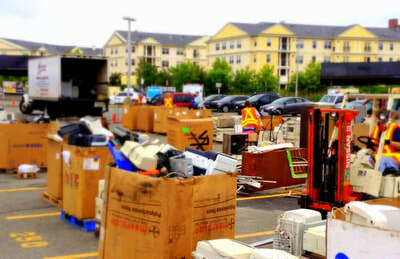 The cannot simply give off their equipment to an old scrap yard or mom-pop e-waste company. FACTA laws are very important and Data Destruction it the #1 priority. 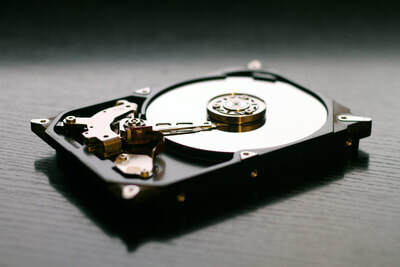 Certified Hard Drive Destruction & Shredding is at the top of the of many of these customers lists for proper recycling. 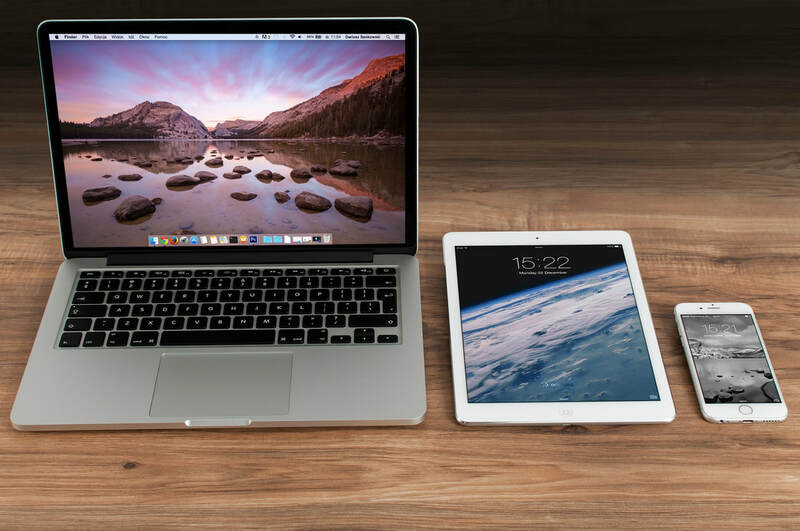 We work with banks, insurance companies, stock brokers to traders and service many of the leading companies in the area. As of the census of 2000, there were 142,990 people, 46,489 households, and 34,215 families residing in the city. The population density was 3,711.5 inhabitants per square mile (1,433.0/km2). There were 48,797 housing units at an average density of 1,266.6 per square mile (489.0/km2). The racial makeup of the city was 68.07% White, 11.06% African American, 0.36% Native American, 3.06% Asian American, 0.03% Pacific Islander, 14.52% from other races, and 2.0% from two or more races. Hispanic or Latino of any race were 32.56% of the population.